J didn’t start using a beaker properly until he was around 18 months old – at three years old he has only just started using a cup regularly. Now, N wants to be exactly like his big brother and was always stealing his beaker so we got him his own, though he did take a while to get the hang of it but he pretty much always has one now. Now J uses a cup, of course N wants to be the same. That’s where the 360° Junior beaker from Anywayup comes in handy. At only 14 months old I wasn’t sure whether N would take to it, but after some demonstration from his brother he has the hang of it. 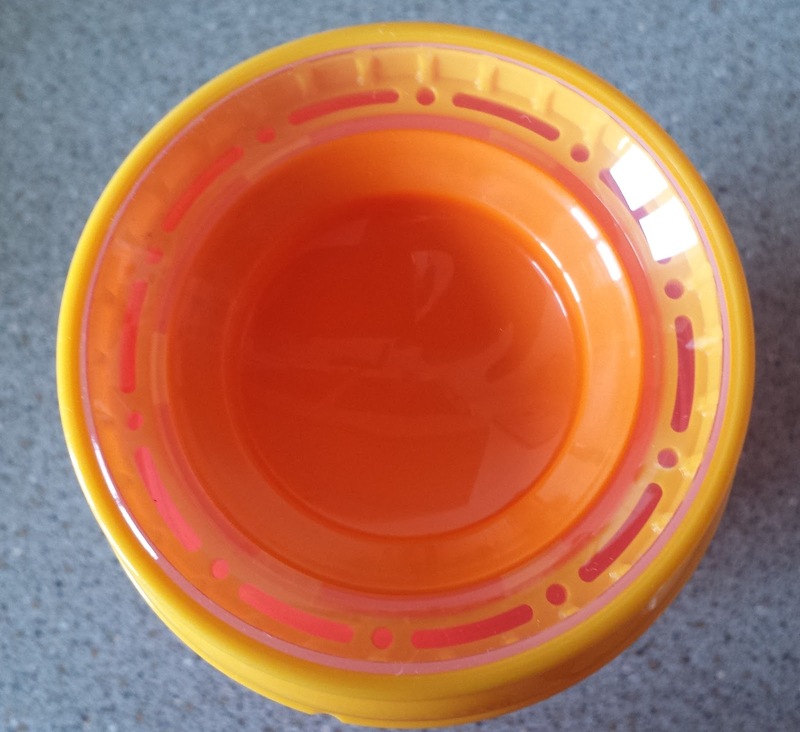 The unique point of this beaker is the circular valve system which allows the child to drink from any point around the beaker, just like with a normal cup, but with the lip on this one they can’t spill it. The tapered shape of the beaker makes it really easy for N to hold even with his little hands. It looks heavy but it is quite light really. It is supposed to be non spill but we have found that this one does leak a little; but that is from N banging it on the floor by copying his brother! 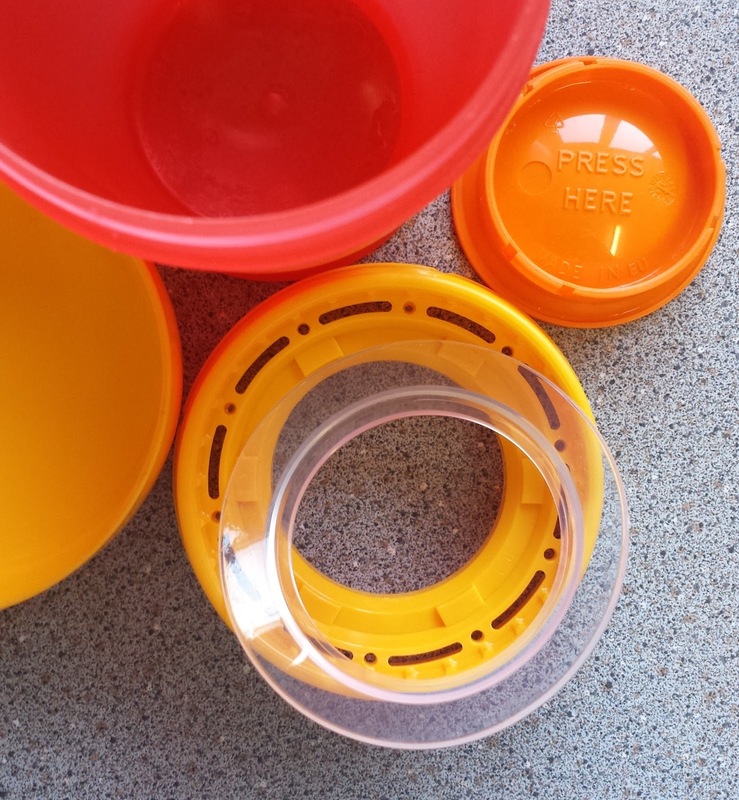 Used normally though it is absolutely fine, and it does come with a handy lid for even more protection especially when out & about. There are three parts to the lid and it comes apart easily for thorough cleaning. Another thing I do like about this beaker is that with the lid off it can be used as an actual cup for when they have mastered it completely, or for older siblings like J. I love the bright colours it comes in too. A very worthwhile investment for toddlers who are wanting to use a cup but can’t quite get the hang of it. 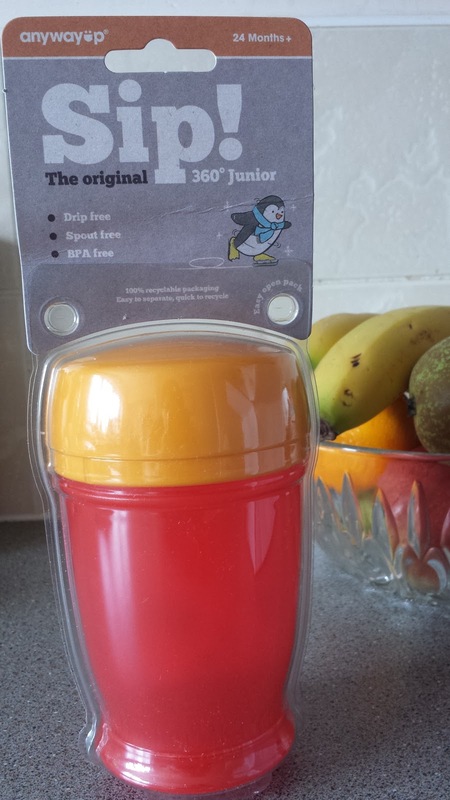 The 360° Junior beaker retails at £5.95 and can be purchased from the Anywayup website. We were sent this beaker free of charge to review. All thoughts and opinions are honest & our own. I’m pleased to be able to also offer one of you the chance to win one for your little one! Just enter on the Rafflecopter below, and good luck! Entries must be received by 11.59 pm on 27/06/2015. The winner will be drawn randomly via Rafflecopter/random.org when the giveaway has ended and will be sent an email informing them they have won. The winner has 28 days to respond to the email or a new winner will be drawn. I will send the winner’s details on to the PR and the prize will be sent directly from the PR. i had one for my son a couple of years ago, they are fantastic! No I haven't but looks great! Yes they are amazing.So much more grown up for baby. Yes I have heard of them before, great idea. No never heard of them! Looks like a great beaker. 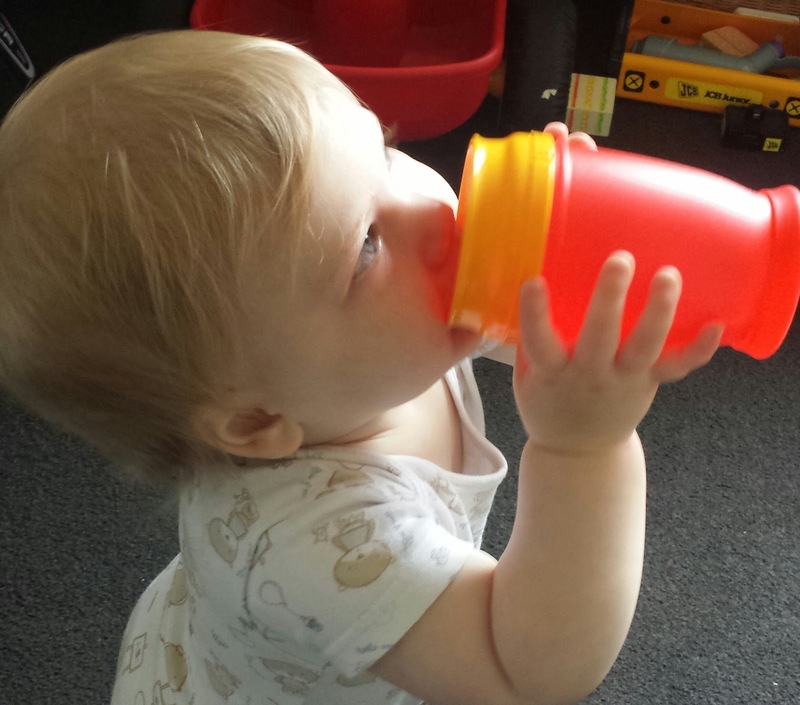 I've never heard of it – i'm having a missive problem with my almost two year old – he refuses to drink out of anything other than his bottle – I have so many sippy cups it's unreal! Maybe this would do it?!!!!!!!!! Not heard of the company before, but the products sound great! I have not heard of them before. I,ve not heard of them before but the beakers look promising.